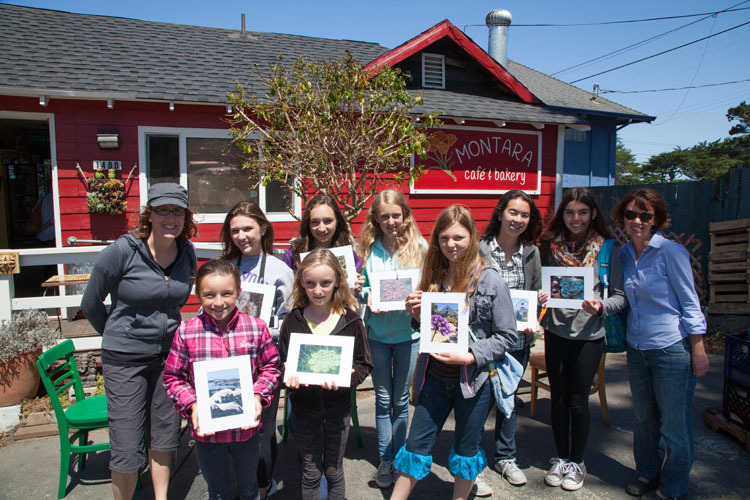 Today was extra exciting because the girls had their final photo critic to pick the photo that would be displayed and on sale at the Montara Cafe & Bakery. 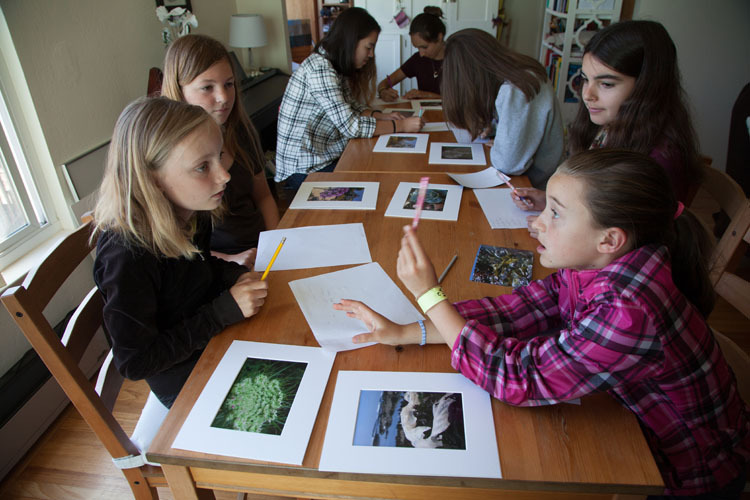 They decided to donate half of the sales to the Fitzgerald Marine Reserve where we photographed yesterday. 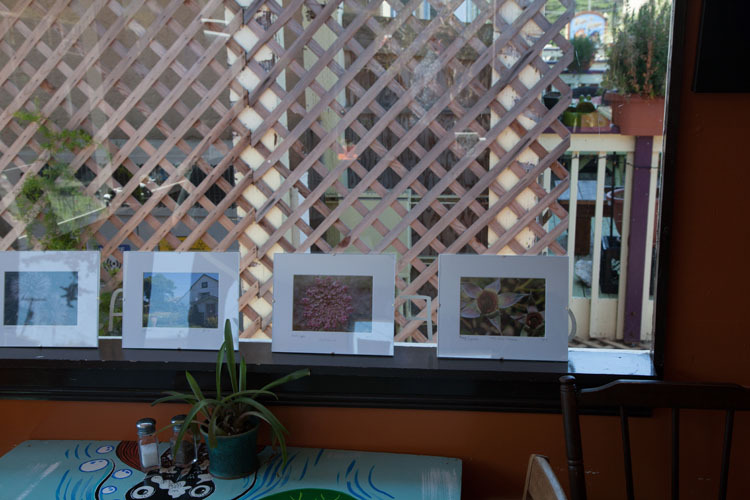 The gallery will be on display through 4th of July weekend and each photo is on sale for $30. 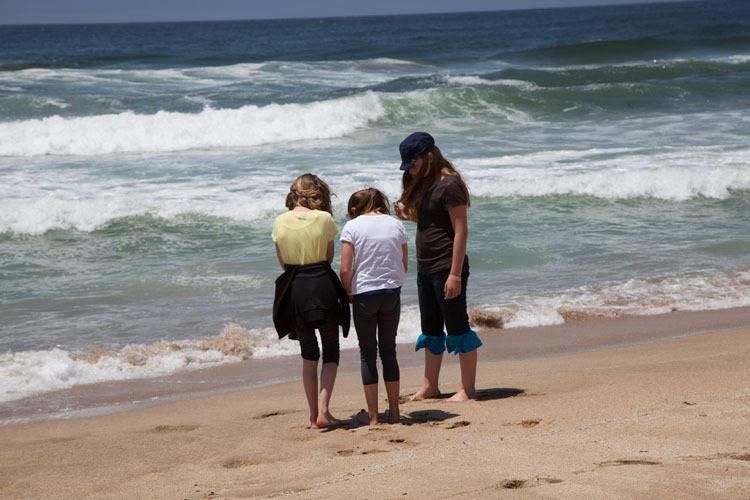 We had lunch at the cafe and then went to the beautiful Montara beach to photograph for our final project: photo snow globes. 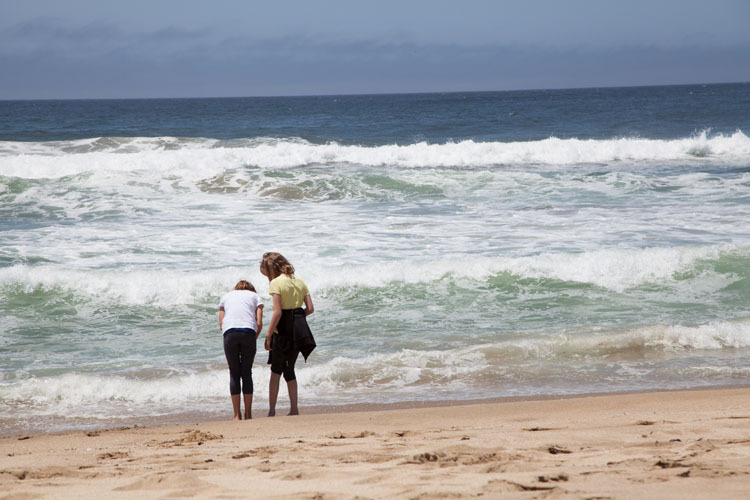 Teaching people to see everyday beauty in the world around them is my life passion. It was an honor to teach these girls and see their amazing artwork they created.